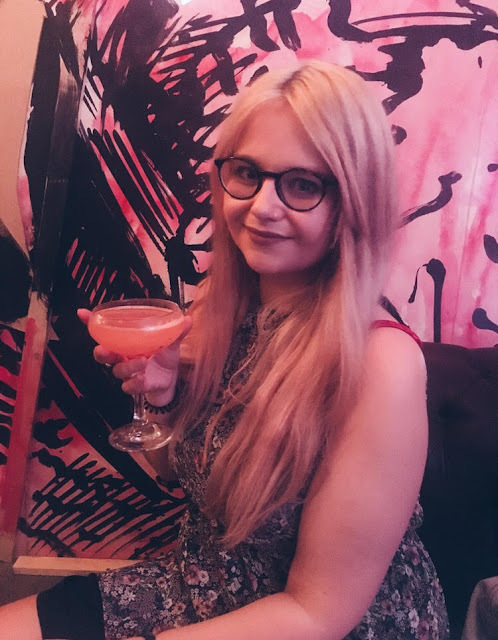 Hobbits & Hairdye: Hobbit Encounters // Alice's Adventures Underground. 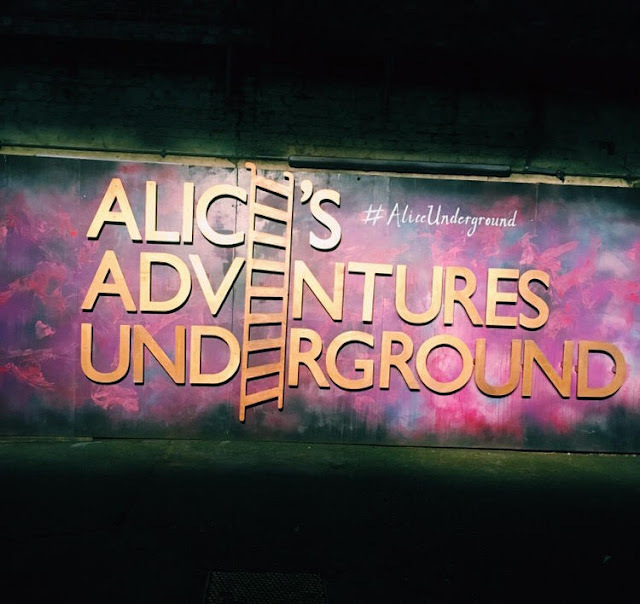 Hobbit Encounters // Alice's Adventures Underground. 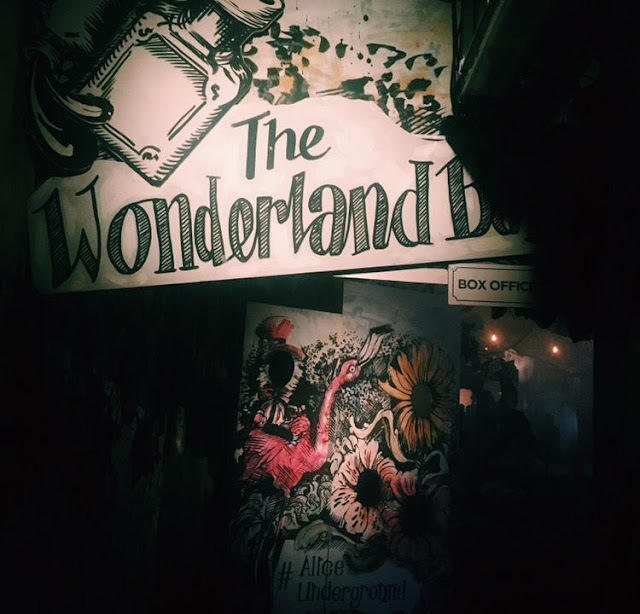 For my friend's birthday I took her on an adventure in wonderland (well, the Vaults underneath Waterloo station) to attend 'Alice's Adventures Underground.' Returning after a sell out run in 2015, the Olivier award nominated 'Alice Underground' is an immersive theatre experience in an adaption of - you guessed it - Alice in Wonderland. 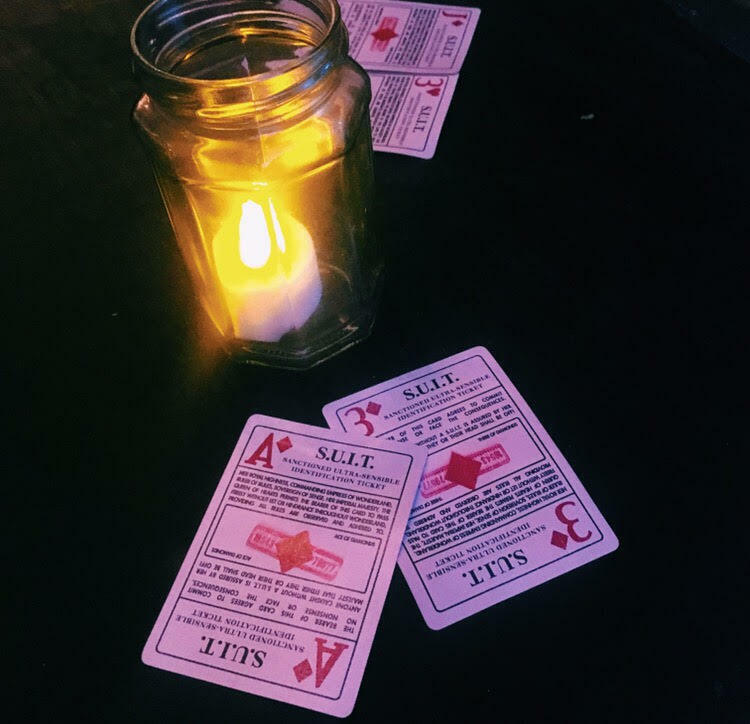 The website invites you to 'tumble down the rabbit hole and make a series of choices in a theatrical adventure like no other.' It is definitely like no other theatre experience I've ever had. When I say it's an immersive theatre experience I really mean that, it's pure audience involvement, major hats off to the actors for their incredible improv skills. Whilst it tells the story of Wonderland we don't follow it from Alice's perspective our adventure is from the perspective of the card suits. The thing that is so amazing about this experience is that no individual experience is the same, there are so many twists & turns and different elements. Every decision you make takes you on a different path and the audience involvement means that you are always on your toes and ready to set off on another part of the adventure. 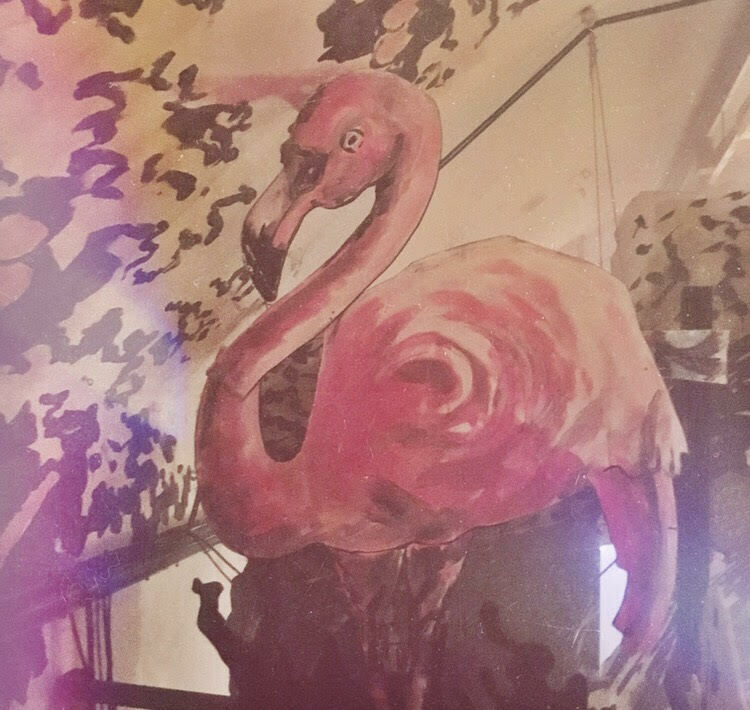 It's one that can be enjoyed again and again as well because even if you've been before you can guarantee that on your next visit you will experience something different. 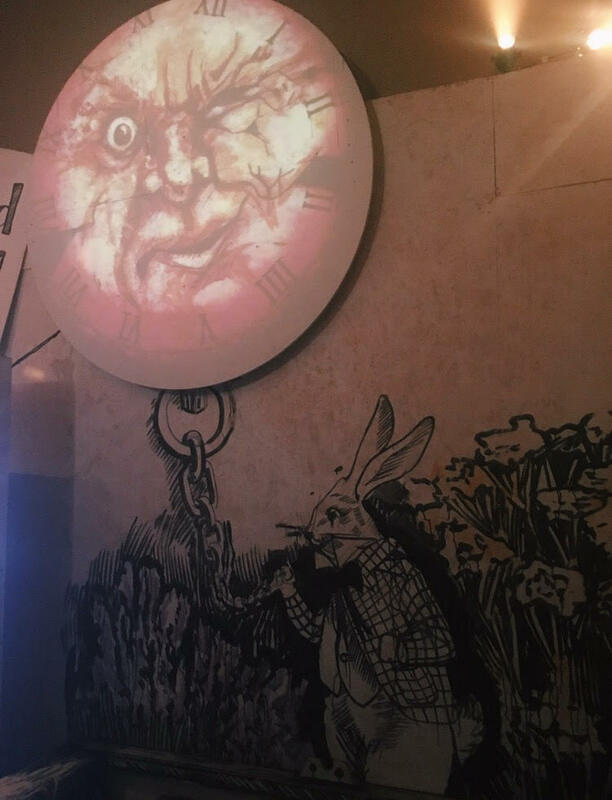 I don't want to give too much away as I wouldn't want to ruin anyone's experience, but on our journey through Wonderland we met so many familiar faces; The White Rabbit, The Mock Turtle, Tweedle Dee & Tweedle Dum and the Mad Hatter, to name a few. I must say that the actors in this show were absolutely phenomenal, all their performances were amazing, they all stayed in character consistently, despite having to involve so much improvisation. They were all so believable that reality felt truly suspended and you could for a minute believe you'd actually stumbled into Wonderland. The attention to detail in this show was absolutely insane, considering how vast the show is, every single prop, set design and costume was absolutely perfect and fit with the theme perfectly. It was so aesthetically pleasing and every where you looked there was a secret little detail or something exciting to look at. I'm a sucker for costumes and the costumes were to die for, I loved the use of props and puppetry to help set the scene. It was a theatre geeks dream I must say. The fun isn't over once the show is over or even before it's begun because there is a really cool bar that you can visit before and after and I think even separately, which of course carried on the magic. 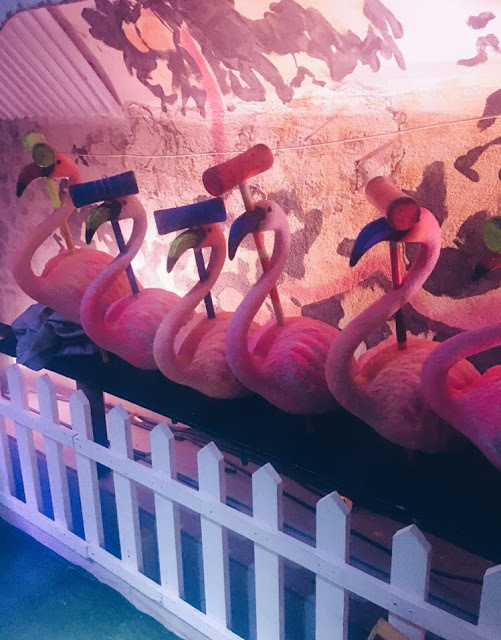 Even the attention to detail in the bar was incredible, and it was the perfect stop for those Instagram snaps as cameras and photography aren't allowed during the actual performance. 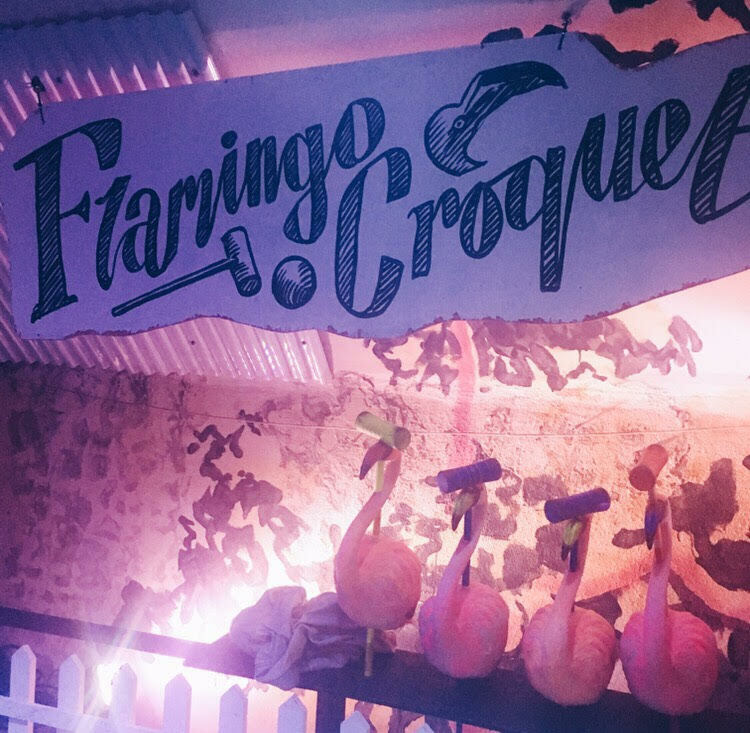 They even had an area where you can play flamingo croquet -- which of course, I was terrible at. The cocktails were all Alice in Wonderland themed of course, I would recommend a 'painting the roses red' it was so delicious, but I can't actually remember what was in it. It most definitely wasn't the cheapest experience, costing at £50+ a head depending on when you go, but it is 100% worth the money, especially if you are looking to go as a treat or for a special occasion, it is so memorable and you will be talking about it for weeks after. I would thoroughly recommend going if you have the chance before it finishes, it's a must see in my opinion. 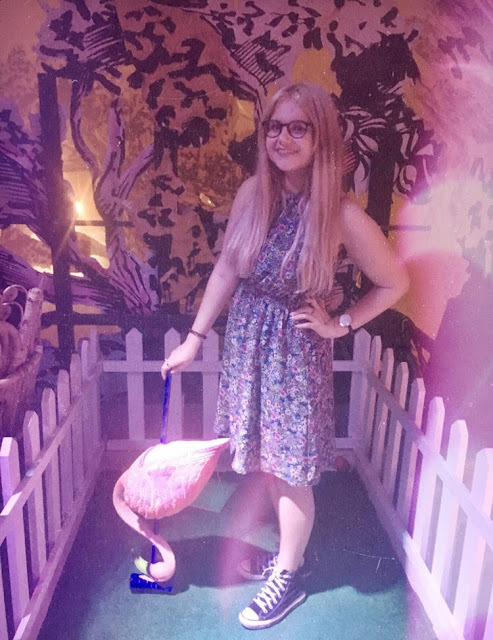 I absolutely loved our experience in Wonderland, it was truly magical and we had such an amazing time. Me and my friend both left with smiles wider than the Cheshire Cat's. I loved the unique twists on this classic tale. 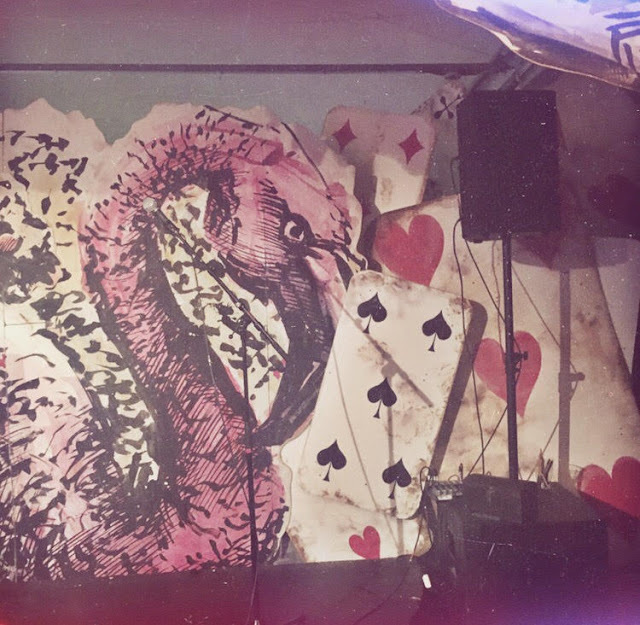 If you love Alice in Wonderland then what are you waiting for? If you're not the biggest fan, you would 100% still enjoy this crazy take on a trip to the theatre. I already want to go back and see where the adventure takes me next time. 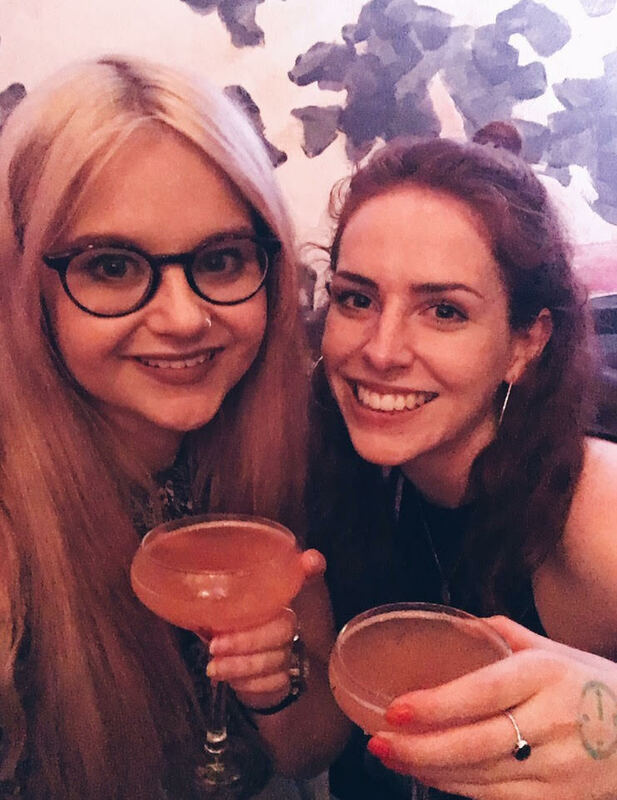 What theatre experiences/shows would you recommend? This looks incredible! I love all the scenery. Also as a sidenote, I really like your glasses! They really suit you.